Most of us assume that aging means living with declining health, including prescription drugs, disease and chronic pain. So, while we may be living longer, we’re not living better–that’s the paradox of aging. we most fear are not simply a function of age; rather, they are a byproduct of lifestyle choices over decades. In it lies the true secrets to the fountain of youth. To find out how to live your best, longest life, get your copy today! 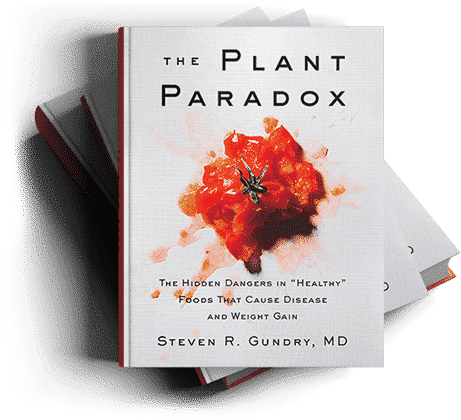 In 2017, Dr. Steven Gundry’s The Plant Paradox revealed the hidden toxin lurking in seemingly healthy foods like tomatoes, zucchini, quinoa, and brown rice — a class of plant-based proteins called lectins. 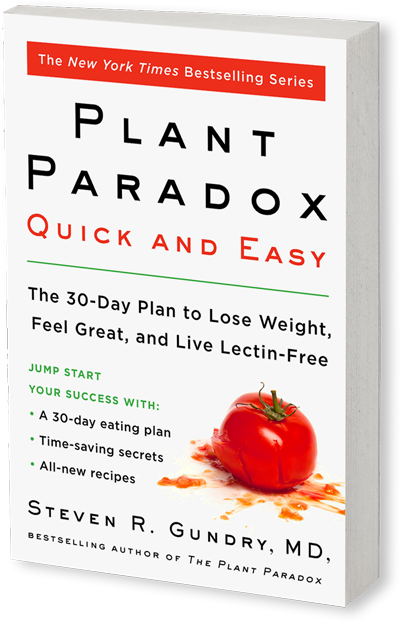 Now, “THE PLANT PARADOX COOKBOOK: 100 Delicious Recipes to Help You Lose Weight, Heal Your Gut, and Live Lectin-Free” is available in bookstores. 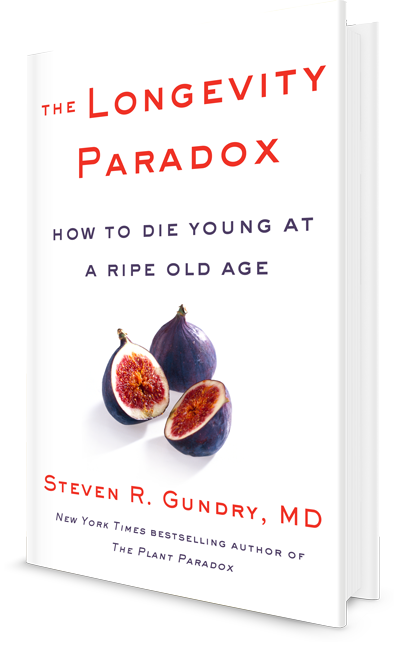 Dr. Gundry offers a collection of over 100 delicious, healthy, and diverse recipes to help readers maintain their new way of eating, for life. Originally published in 2008, “Dr. 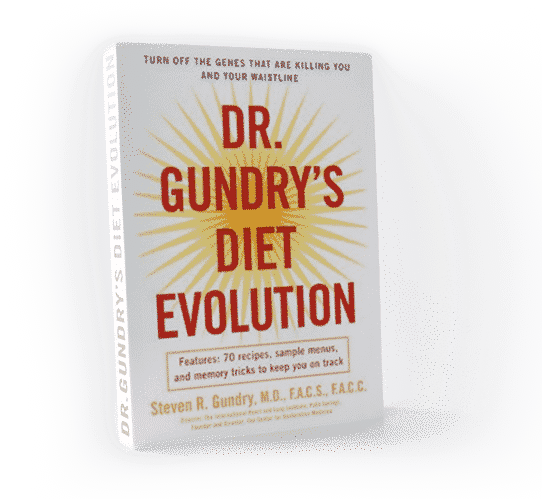 Gundry’s Diet Evolution” was Dr. Gundry’s first book based on his preliminary research working with patients to help them avoid surgery and lose weight by changing their diet and adding key supplements. It’s become a best-seller in the health category. More important, it helped transform the lives of thousands struggling with weight and health issues. 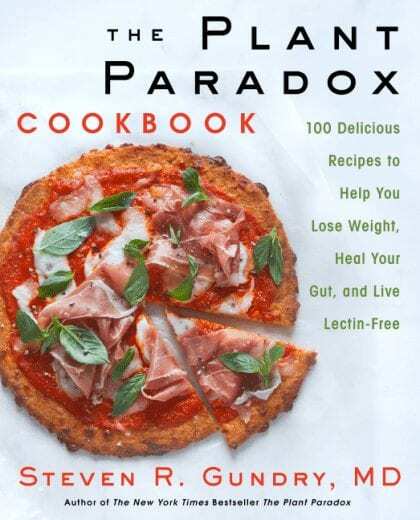 "Excellent; not your ordinary premise for diets; very successfully and life changing. I have lost 10 lbs in the last five weeks and never felt better. 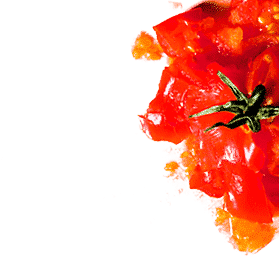 Highly recommend for everyone concerned about their weight and are finally "sick and tired" of being "sick and tired" walking around with a premature death sentence due to obesity and related diseases."